But what to do? Just stay in touch with the world and your Self to guide your action. I didn’t say it’s easy. So I am making placebos. Anyone can make a placebo, right? 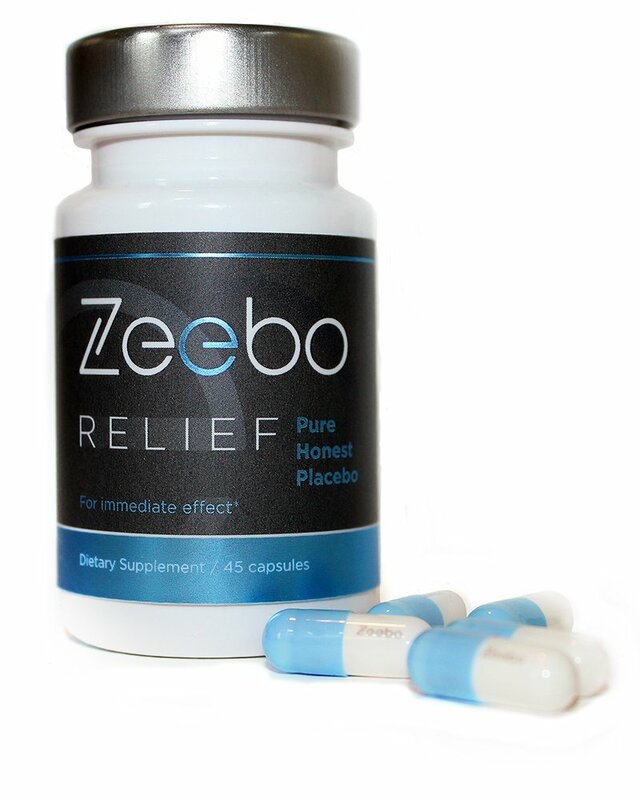 Some say, “Placebos are sugar pills.” A sugar pill can be a placebo. Just take a Tic Tac. I don’t agree. But Tic Tac is a useful example for exploring what makes a good placebo. Tic Tac come in pill-shape reminding us of taking-medicine. And Tic Tac have a strong, meaning-conveying brand. It’s just that the brand message is about pleasure – and not so much about reducing pain (or other bothersome symptoms). Yes, I might take a Tic Tac to distract myself. But I would not expect the Take-a-Tic-Tac-Experience to trigger my body to release powerful endorphines that relief pain. 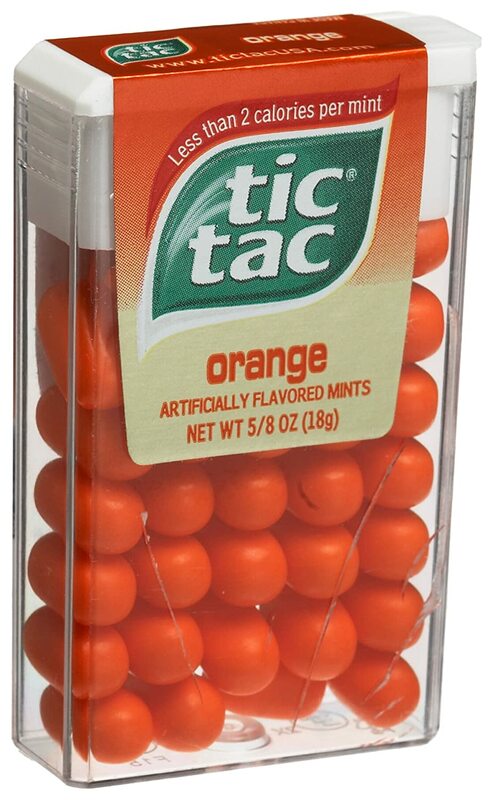 And Tic Tac taste sweet. Real placebos don’t taste sweet, right? Turns out expectations matter when it comes to placebos. What you might not have expected – until right now, is that placebos can work even when we knowingly take a placebo. Well, now you know. The human mind is amazing. Once it knows something (like, placebos can have real effect) it will start working with that knowledge. In 2000 I started an experiment in self-quantification with the goal to empower patients. Empowered patients are the key to more effective care. Our health care system delivers the most advanced treatments in the world, but it is relatively weak in Continuity of Care. For chronic patents this means additional cost, impaired quality of life, and lowered life expectancy. – Am I experiencing symptom relief? – Does my ability to function improve? – Am I able to live a fulfilling life? The main thing we are measuring in healthcare today is the type and quantity of medical services provided. These measurements leave a considerable gap to what matters to the patient and at times can actually work against the patient’s best interest. Patients find it difficult to recall what happened since the last visit. 1. Doctors have little time to listen – typically a patient gets interrupted within 20 seconds by their care provider. In our healthcare system, time for patient interaction is short. 2. Patients generally have a hard time remembering exactly how they felt over a longer time span. When patients record their pain levels daily they tell a very different story than when trying to recall at once what happened during the last three weeks. Our long-term memory for symptom severity is just not very accurate. 1. By pooling the data of many patients in a way that de-identifies a patient’s data and protects the patient’s identify. 2. Looking at one patient’s data alone. Since the patient’s story would be captured over weeks, months or even years, it will be possible to just analyze one patient’s data with a N=1 Design to better understand what works. Once we solve these data capture challenges the door is open for data visualization and Machine Learning to empower both patients and doctors to ‘get better’. I recently attended a wonderful Mindful Eating retreat with Andrea Lieberstein and Jean Kristeller at Kripalu Center. Just before the retreat I had published mindful eating app: Mindful Eating Tracker for iPhone. If you are looking for coaching support, Andrea Lieberstein could be of great help.